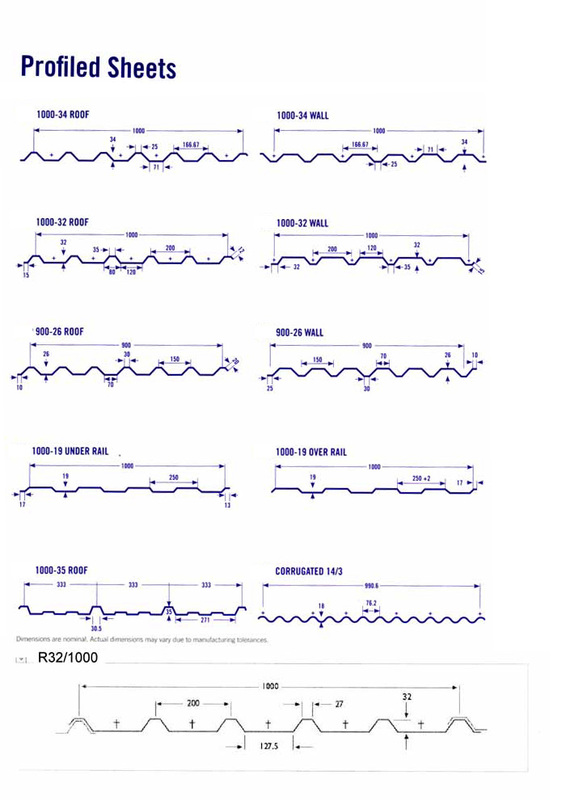 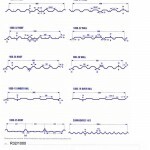 These are commonly referred to as single skin profile. 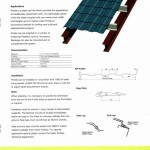 Each panel has 1m coverage. Suitable for agricultural buildings, domestic garages and garden sheds. 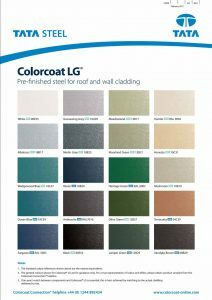 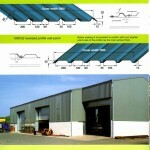 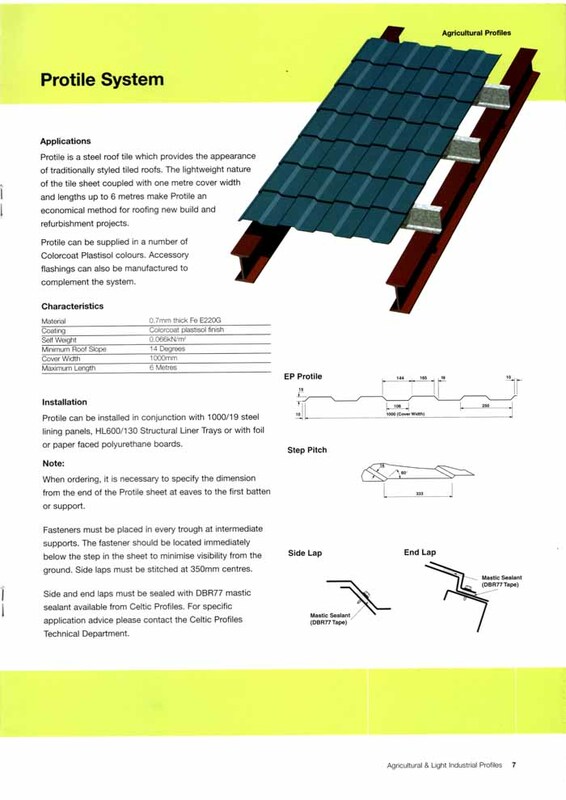 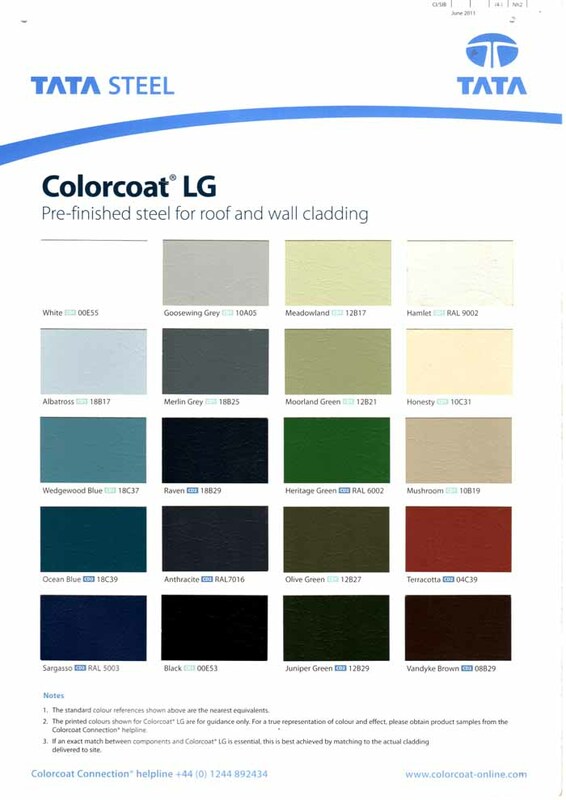 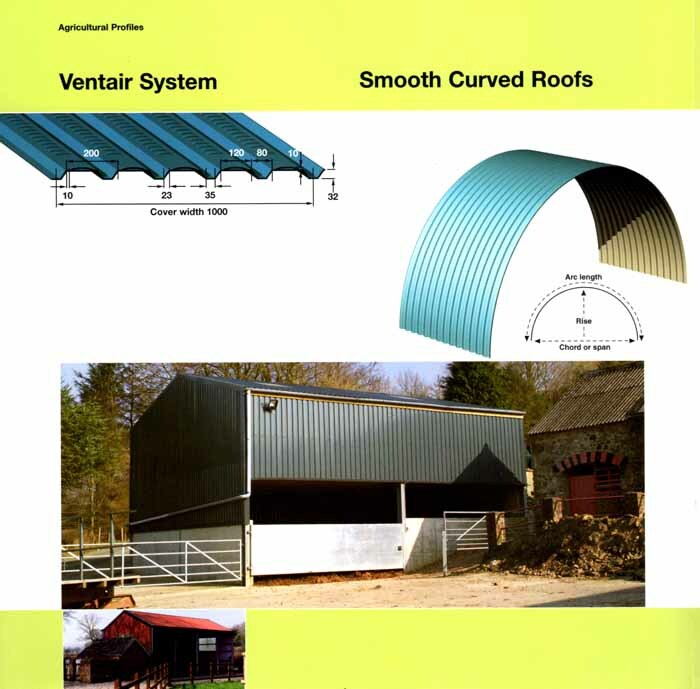 Ventair System side cladding – these sheets help generate a clean & healthy environment. 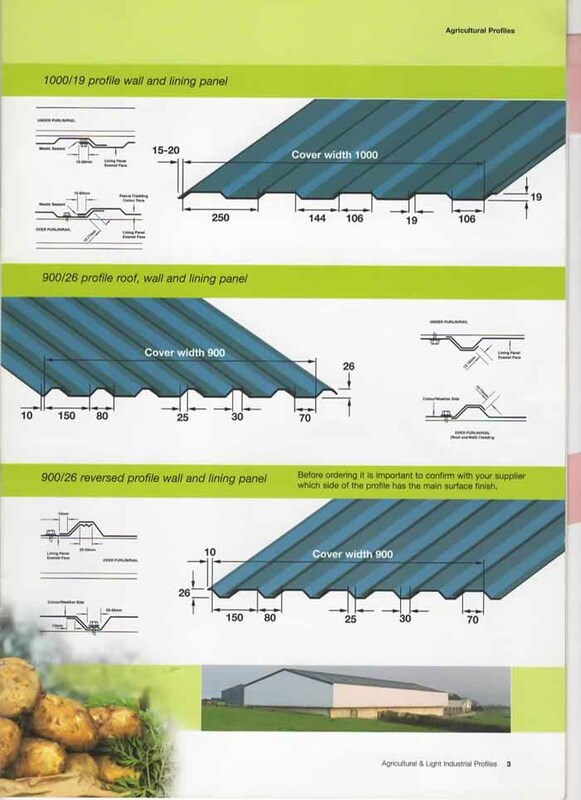 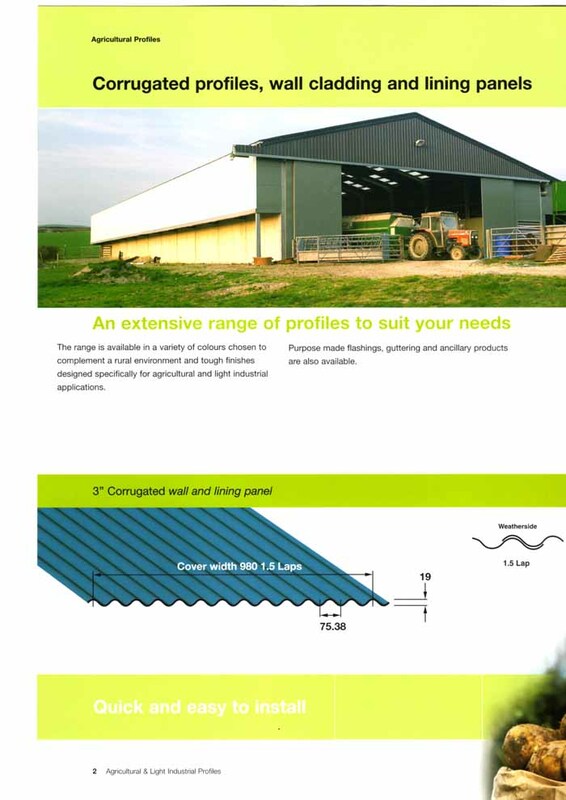 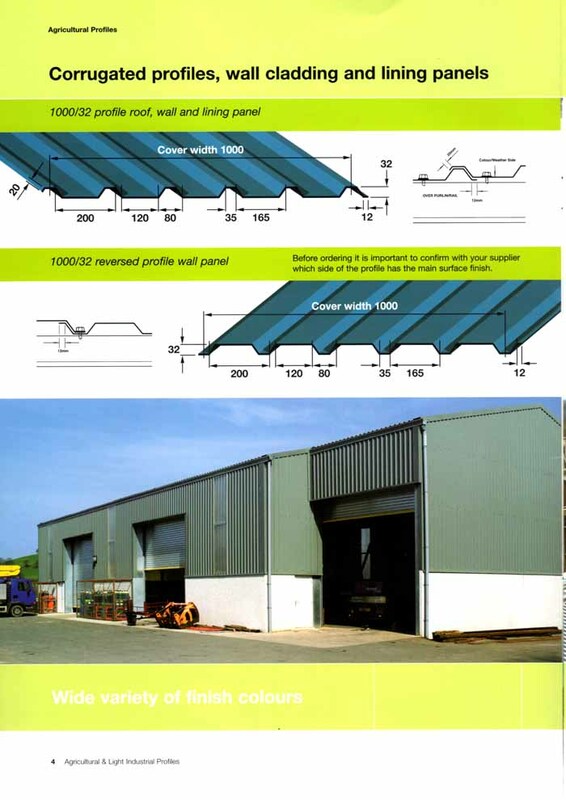 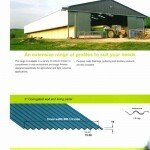 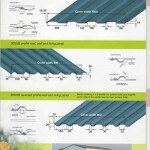 Curved Corrugated Sheets – used in the agricultural sector for Dutch barns and Nissan huts. 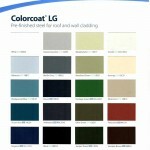 We carry a large stock which can be cut to order.